International Holocaust Remembrance Day commemorated by the Embassy of Italy in Washington DC and the Italian Consulates in the U.S. | Ciao Washington! International Holocaust Remembrance Day commemorated by the Embassy of Italy in Washington DC and the Italian Consulates in the U.S. The Embassy of Italy in Washington and the Italian Consular network throughout the United States will honor International Holocaust Remembrance Day through a series of events in Boston, Chicago, Detroit, Houston, Los Angeles, Miami, New York, Philadelphia, San Francisco and Washington DC. On January 27, 1945 Soviet troops broke through the gates of Auschwitz-Birkenau, the largest Nazi death camp. In 2000 the Italian parliament passed a proclaiming “Remembrance Day”, which paved the way for similar declarations in other countries and by the U.N. in 2005. “Remembrance Day aims at preserving the tragic memory of the Shoah and ensuring that its significance is transmitted to the younger generations, and by them fully understood, to prevent it from ever happening again.” underscored the Ambassador of Italy to the United States, Armando Varricchio. To mark International Holocaust Remembrance Day, on January 30, 2017 the Embassy of Italy and the Embassy of Israel in Washington, DC will host the Kolot HaLev choir of the Shirat HaNefesh Congregation in Maryland which will perform religious and traditional secular songs. A live feed on www.facebook.com/ItalyInUs.org will allow a wide audience to participate. In addition, Polish Holocaust survivor Rachel Mutterperl Goldfarb will offer testimony on her harrowing experiences during the war. The photographic exhibit “Return to Life – The Holocaust Survivors:from Liberation to Rehabilitation” will also open on January 30 and will be on display until February 3 by appointment only. The Italian Consulate in Boston has organized a screening of Roberto Rossellini’s award winning film, “General Della Rovere” which delves in themes still important in our postwar period: complicity versus redemption and how to negotiate this balance. 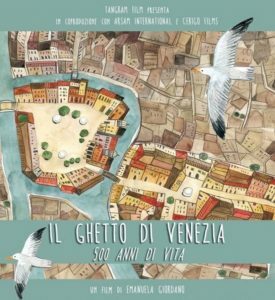 Prof. Sergio Parussa, from Wellesley College, a specialist in Italian Jewish history and literature, will introduce the film. 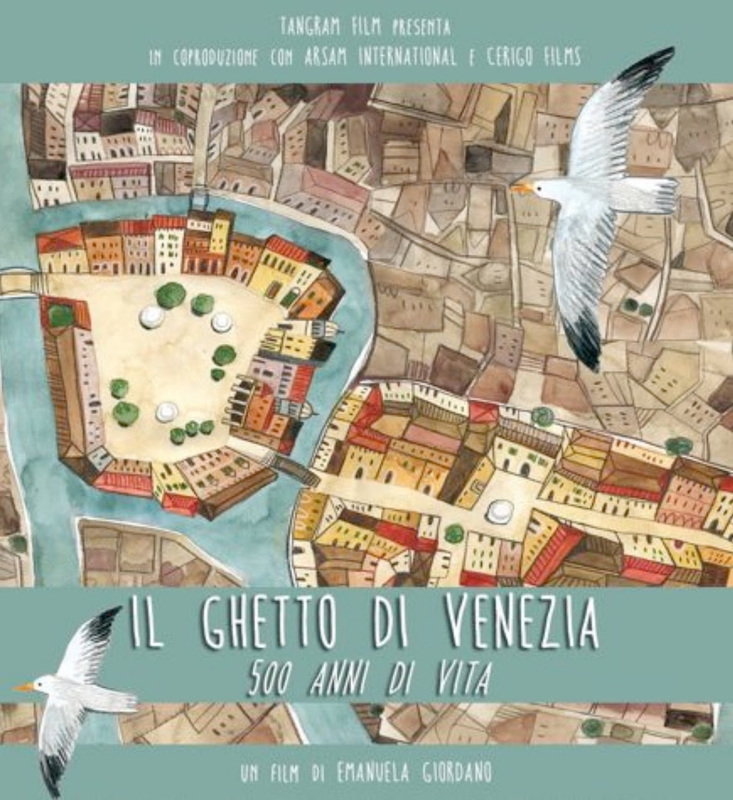 The Italian Consulate and the Italian Cultural Institute in Chicago, the Illinois Holocaust Museum and Education Center and The American Jewish Committee will screen a film “Look to the Sky” by Roberto Faenza. It presents the holocaust as seen through the eyes of Jonah, an innocent young Jewish child. Holocaust survivor Ms. Judy Strauss will participate and will offer remarks following the screening. The Italian Consulate in Detroit presents the concert “Songs From a Lost World of Italian-Jewish Composers” with Caroline Helton as soprano accompanied by Kathryn Goodson on the piano. In Philadelphia several events include “Primo”, the stage adaptation of Primo Levi’s book “If This Is A Man”, a screening of the 2016 Academy Award winning film “Son of Saul”, a lecture on “Nazi Medicine, the Holocaust, and the Problem of Collective Evil” by Dr. Salvatore Mangione, and the screening of “Gattaca” with its theme of genetic discrimination. 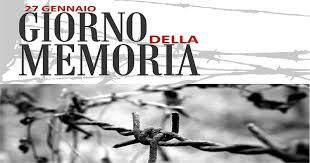 The Italian Consulate in Houston will screen films which study the Holocaust, the Jewish experience and World War II. The features are “Miracle at St. Anna” by Spike Lee , “La Vita è Bella” by Roberto Benigni, “La Tregua” by Francesco Rosi and “Appartamento ad Atene” by Ruggero Diapola. The Italian Consulate and the Italian Cultural Institute in Los Angeles will conduct public readings of all the names of the Italian victims, in memory of the Jewish victims of the Holocaust, followed by a screening of “Perlasca. The Courage of a Just Man” a film narrating the true story of an Italian businessman working in Hungary during WWII. The Italian Consulate and the Italian Cultural Institute in New York will conduct public readings of the names of the Jews deported from Italy and Italian territories. During the ceremony brief accounts of the lives of men, women and children whom the Nazi and Fascist regimes had labeled as “foreign Jews” or “stateless Jews” will be read. The stories are drawn from the book “Paper Lives” by Anna Pizzuti. The Italian Consulate and the Italian Cultural Institute in San Francisco will present a concert by The Quartetto di Cremona which will feature works by Jewish composer Felix Mendelssohn.